If you would like to experience the presence and power of Padre Pio, to receive personal guidance from him every month for your healing path, I have awesome news for you! Beginning September 20th, 2018, you CAN. Padre Pio’s Healing Message Program is a rare and unique opportunity for you to receive PERSONAL guidance from Padre Pio! 1) Receive a PERSONAL Healing Message from Padre Pio each month, which not only guide you, but will also help ALIGN your energy with his powerful healing energy! 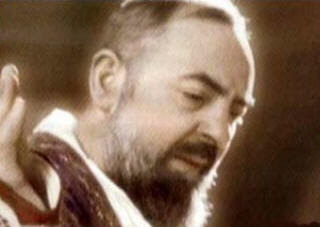 3) Receive two Private 15 min sessions with Padre Pio where you can ask questions to him directly! 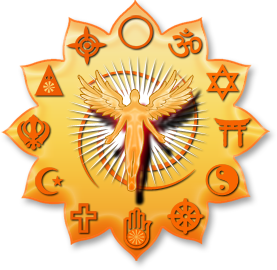 AND, because YOU are on the call, whatever else you might need to accelerate your healing and spiritual growth is sure to be included! You do NOT have to be live on the calls to receive your personal messages. You are automatically included in the circle, and all the calls are recorded and the mp3 is emailed to you, so you can participate at the time that works best for you.